https://osu.ppy.sh/beatmapsets/925524#osu/1933247 nm please and ty! https://osu.ppy.sh/beatmapsets/843226#osu/1764267 NM please and ty ! 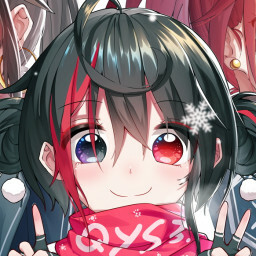 https://osu.ppy.sh/beatmapsets/843226#osu/1764267 nm please and ty! https://osu.ppy.sh/beatmapsets/843226#osu/1764267 nm request please and thank you! https://osu.ppy.sh/beatmapsets/843226#osu/1764267 nm on any diff please! https://osu.ppy.sh/beatmapsets/843226/#osu/1855713 nm please and thank you!